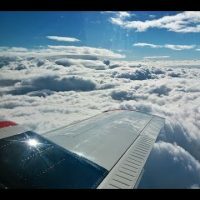 At least a couple of sites recently had an article (here and here) about an airline pilot turning around close to the flight’s destination because he was not qualified to land. As usual with respect to aviation, the sites used a sensational title to the articles and only reported the part of the story that generated the most traffic. Airline pilots are trained on new aircraft through an extensive program of classroom and simulator-based instruction. This is followed by Initial Operating Experience (IOE) in the actual aircraft on revenue-generating flights while under the watchful eye of an IOE instructor. At the end of the IOE period, the pilot is administered a line check which evaluates his/her performance. If it is satisfactory, the pilot is released to the line to begin flying trips on his/her own. If the pilot has just been trained in the Captain position there are restrictions placed on the pilot’s operations until a specified number of hours have been flown in the new aircraft, in the U.S. this is mandated by CFR 14, Section 121.652. Similar restrictions are in place not only for the pilot, but for the airline as a whole, for each individual aircraft and for the specific runway where the airplane will land. In the U.S. the airline must apply to the FAA for certification to operate at the specific weather minimums . 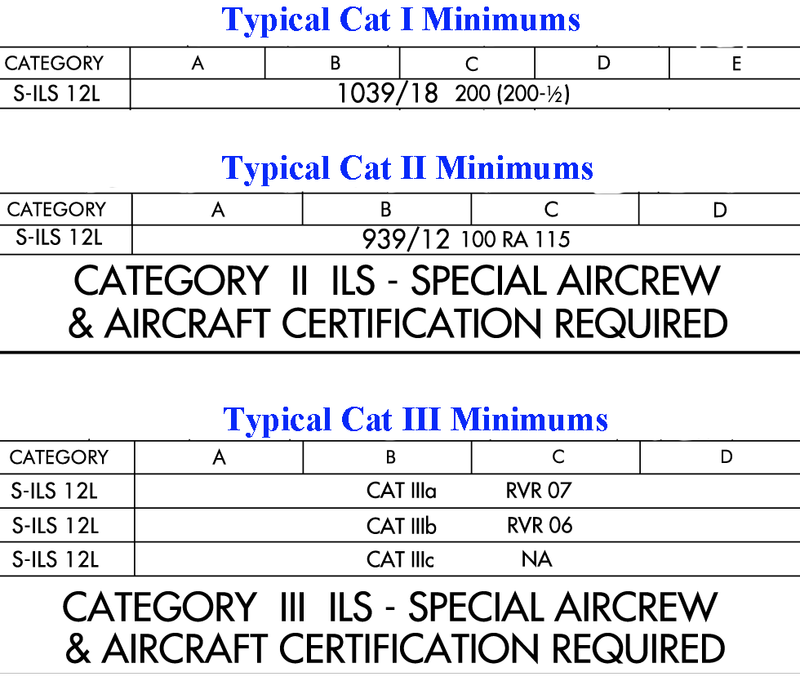 The airline must prove to to the FAA that it can safely operate to Cat I, II or III minimums, as requested, and have a training program in place to certify their aircrews and aircraft for those minimums. 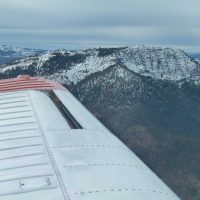 When the the airline has passed the necessary FAA inspections, the airline’s operating specifications are amended to include these operations and they may begin conducting flights to those minimums. The aircraft, of course, must have the required equipment and then must pass various operational maintenance checks on that equipment to be certified to operate at the various instrument approach minimums. 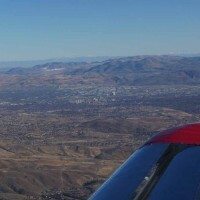 If maintenance is later performed on any of the required equipment in an individual aircraft, that aircraft is no longer certified to operate at the lower minimums until the equipment tests required by the airline’s operating specifications have again been performed and the aircraft re-certified. Even if the airplane and pilot are qualified to fly the approach, the runway markings, lighting and airport navigational aids must also be certified capable of providing the accuracy necessary to land with the specified weather minimums. The pilot in the article was flying for an airline based in England. He was new to the model of aircraft he was flying and the weather, though forecast to be above his minimums at his estimated arrival time, was below his restricted minimums when he actually arrived at his destination (and apparently was not forecast to improve). His only choices were to find a different destination with weather above his minimums or to return to his departure point. Apparently he had the fuel to return and he made that decision. If he had continued to his destination, conducted the approach and made a successful landing, he would probably have violated his airline’s operating specifications, probably violated his country’s flying regulations and would then have been subject to the loss of his pilot’s license and his job. He did what he was supposed to do and he made the international news. "Do not drop the aircraft in order to fly the microphone."